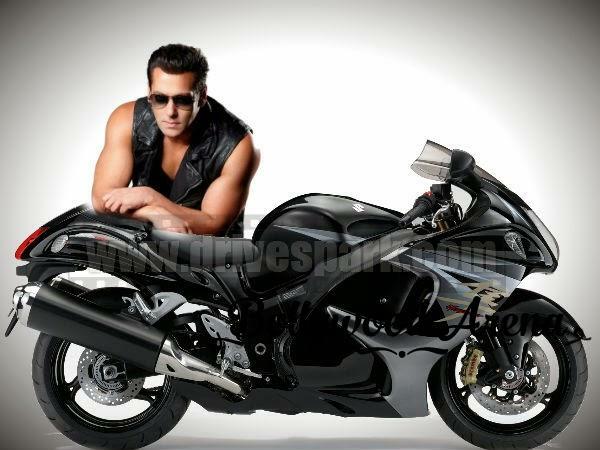 If the rumours doing the rounds within the industry are to be believed,Bollywood superstar Salman Khan will play the villain role in the fourth instalment of super successful Dhoom franchise. While the first Dhoom film featured Jhon Abrahim playing the antagonist,Hrithik Roshan played the character of Aryan to perfection in Dhoom 2.It was a huge success and Dhoom 2 was highest grosser of 2006.Hrithik also won Filmfare best actor award. Aamir Khan was cast in Dhoom 3 along with Katrina Kaif.Though the movie could not get critical acclaim yet it shattered all records and set the box office on fire.Dhoom 3 is all time highest grossing movie from the Bollywood and grossed 500 crores worldwide. If reports turned out to be true,Salman Khan will play the lead rule in Dhoom 4 while Abishek Bachan and Uday Chopra will revive their rules. A source from the Yash Raj Films also told that there will not be long gap between two Dhoom films like there was 7 years gap between Dhoom 2 and Dhoom 3.So it will might release in 2016/17.